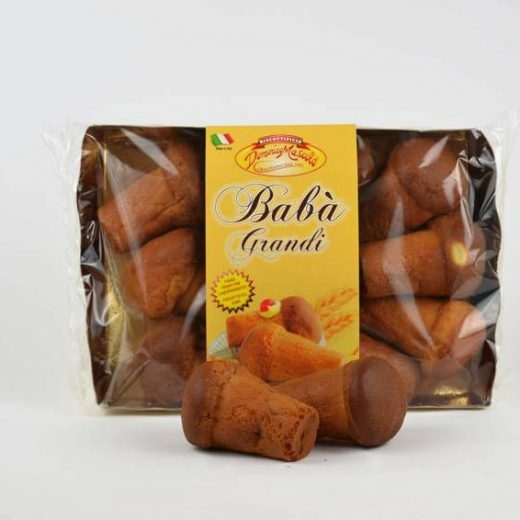 The baba is the typical dessert of the Neapolitan tradition, famous for its mild taste and soft dough. 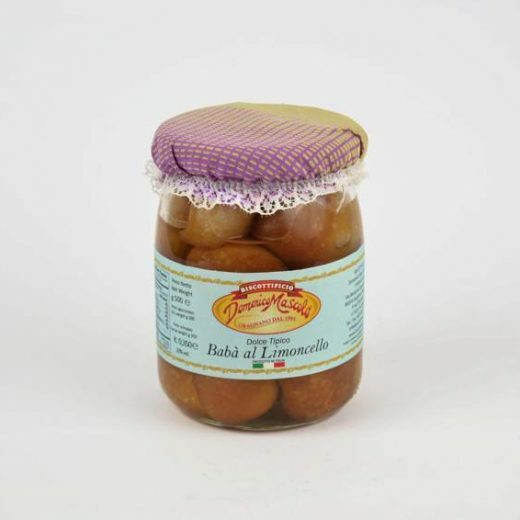 The baba mignon Mascolo are versatile and practical to prepare: you can wet them with liquor or fill with pastry cream. A real delight! 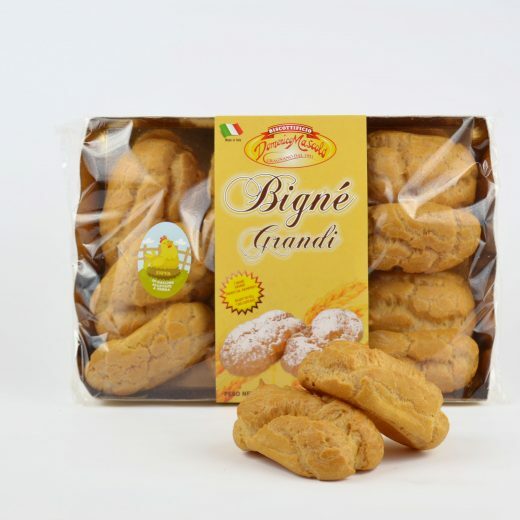 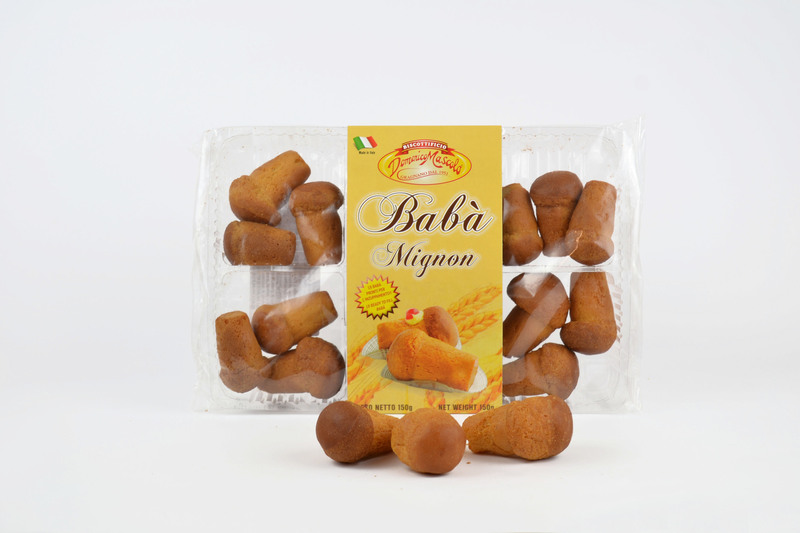 Soft and tasty baba mignon 180 gr. 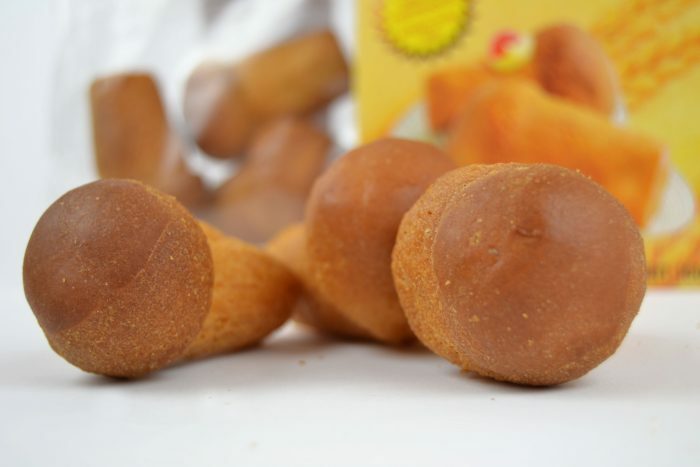 Ready to be stuffed as desired.